In Stamford, Connecticut, a 2 month old child – Bella Redondo – had trouble breathing at the Little Bears Beginnings Daycare Center. It was reported that the child died several hours later at Stamford Hospital. It was reported by police that the working cause of death was the result of of blunt force trauma to the head. There will be a full investigation that may ultimately involve criminal charges and administrative proceedings. When a child dies as a result of the negligence or fault of another person or entity in a day care center, child care center, school, or summer camp, the parents can pursue a civil case for the wrongful death of the child. It should be noted that a civil case is separate and apart from any legal cases that are criminal or administrative in nature. The pursuit of a wrongful death case will depend on a number of factors including but not limited to the availability of liability insurance. Many small and cost cutting day care centers do not bother to purchase or maintain liability insurance even when they are required to do so. There may be a very strong legal case to pursue; however from a practical standpoint, the civil case may end up falling flat if the day care center, summer camp, or child care center has no liability insurance in place. 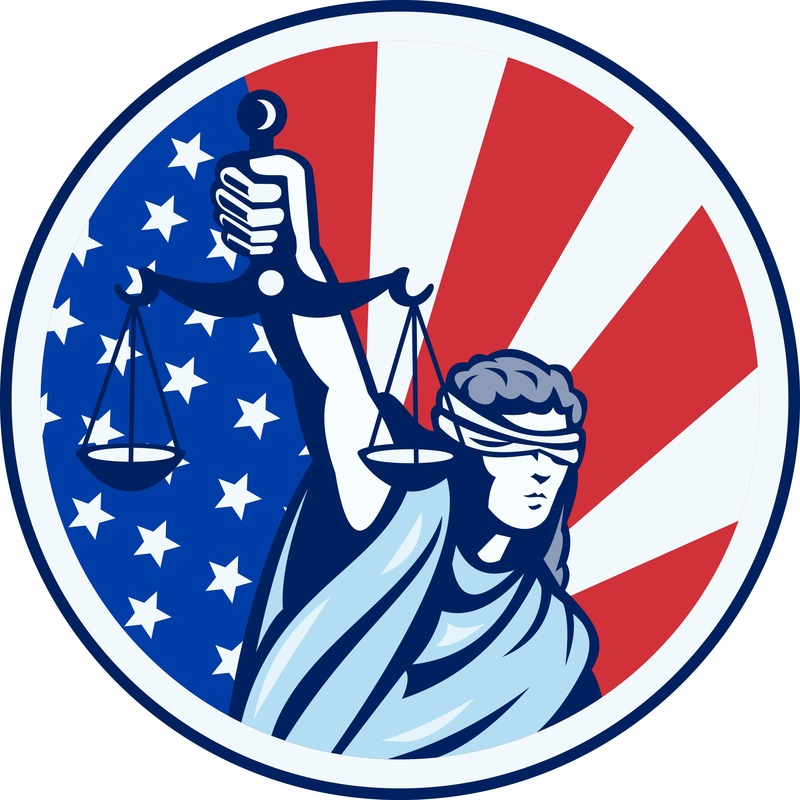 It should be noted that some liability insurance policies exclude coverage for intentional and / or criminal acts. 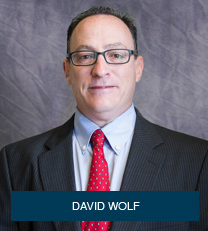 David Wolf is an author, advocate, and attorney who has devoted his entire legal career to the protection and enforcement of the rights of children. He is the author of 7 books including the book titled – Broken Trust – Abuse, Neglect, and Molestation – Legal Rights of the Injured Child – which has chapters on Shaken Baby Syndrome, Head Injuries, Traumatic Brain Injuries, and other topics. Get his book for free at Broken Trust. David Wolf is available 24 / 7 for a Free Consultation at 888-96C-HILD or 888-962-4453 Toll Free. Get D Wolf On Your Side – At Your Side.